Less Stress When There’s a Dog at Your Desk! 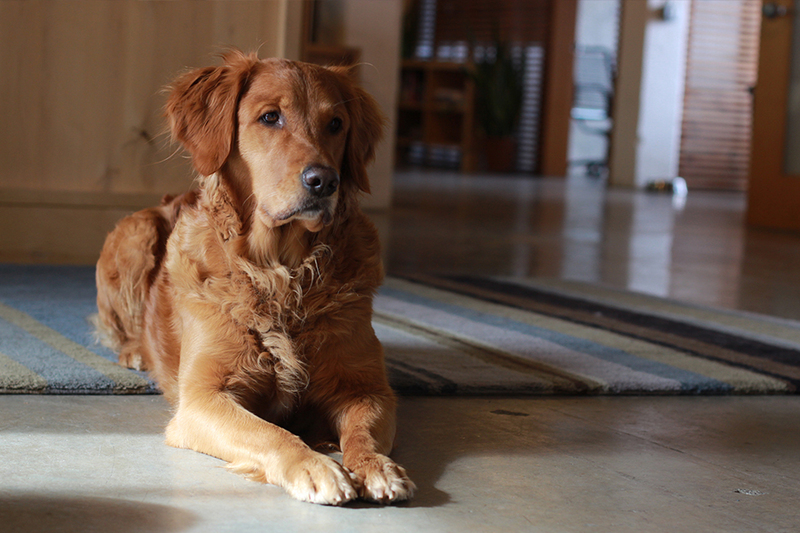 A dog-friendly office reduces stress and boosts overall morale and general employee happiness. There are times when work can get hectic, and I can say from experience there is nothing more refreshing than taking a short break to give one of the many dogs in our office a quick belly rub. Just five minutes with one of our office pups and I feel refreshed, ready to help finish off the remainder of the budget reports! Companies spend countless labor hours and resources on team-building activities. A pet-friendly office creates this same atmosphere without impacting budgets or other essential resources. Here at Fish, dogs make for an easy conversation starter. We laugh at them when they roughhouse first thing in the morning, we joke about how Roxy awkwardly sits in her bed, and how Ellie is the biggest couch hog in the office. 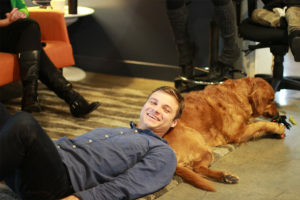 The dogs here at Fish add to the culture of our company and spark conversation and collaboration daily. A pet-friendly office will undoubtedly attract pet lovers, only making your business more appealing to candidates with dogs or just dog lovers in general. 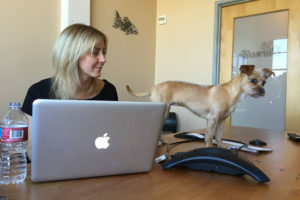 Having the ability to bring your furry friend to work is a perk that nearly 93 percent of organizations do not offer, making your company far more appealing to a very large group. 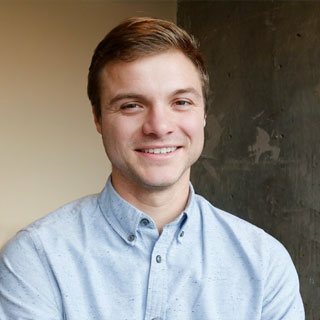 A survey conducted by Banfield Pet Hospital in 2016 found that 83 percent of employees felt a stronger sense of loyalty towards businesses that had dog-friendly policies, increasing retention rates among current employees. Having the ability to bring Ellie to work with me is a benefit that I’m grateful for every day, and I’m sure most other dog owners that are permitted the same privileges feel similarly. Remember it’s an Office, not a Barn! Be responsible! 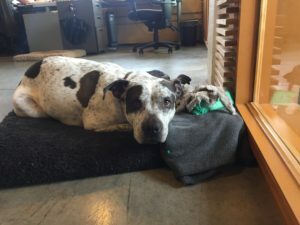 Having the ability to bring your pet to the office is an awesome privilege, however, don’t take advantage of your company’s dog-friendly policy. Be sure that you obey the rules that your office has put in place regarding pets. Semi-frequent bathroom breaks are a must! Additionally, make sure that Fido gets along with both humans and dogs alike and that he/she has a temperament that is suitable for an office environment. Of course, accidents will happen occasionally, and there are times when Ellie lets out a bark. 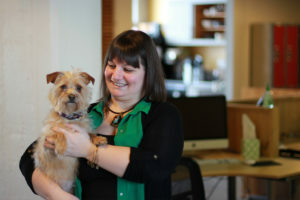 Just like us, our pets aren’t perfect, but they certainly brighten our workday.